This is a chocolate stout that we have brewed which uses a large amount of chocolate malt and quality Belgian cocoa to drive that chocolate flavour. Dark chocolate – what else ! The aroma has a subtle hint of roast and of course a touch of chocolate. 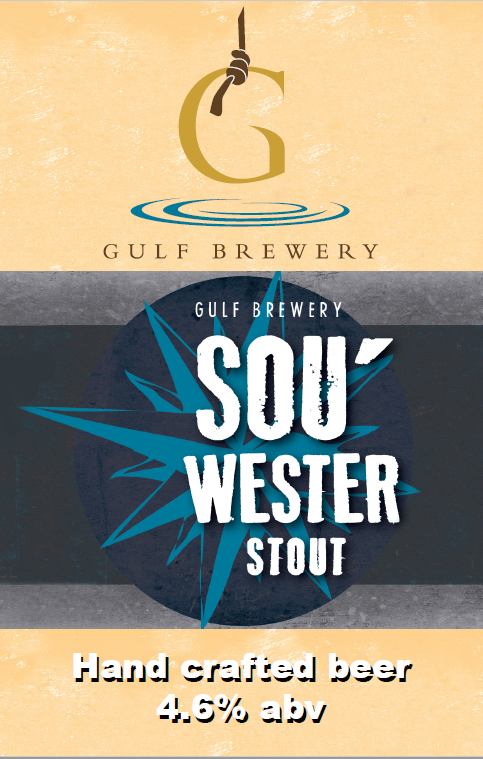 A complex mix of the normal roast flavours of a stout and a smooth chocolate finish to savour. A complex beer that combines the best of a traditional stout and a modern touch of chocolate. The flavour and warmth makes it a perfect drink for a cold day and a great match with a rich desert.